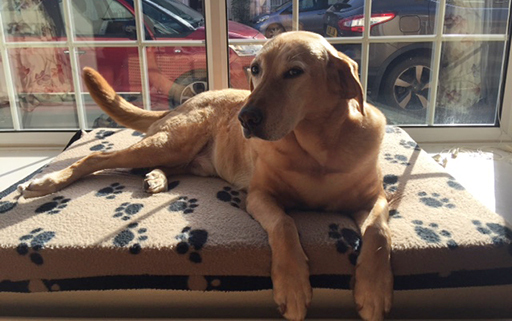 Archie – a gorgeous eleven year old Labrador, has very bravely coped with elbow arthritis for a number of years. As time has gone by he has had to have more and more help to keep him comfortable and mobile. 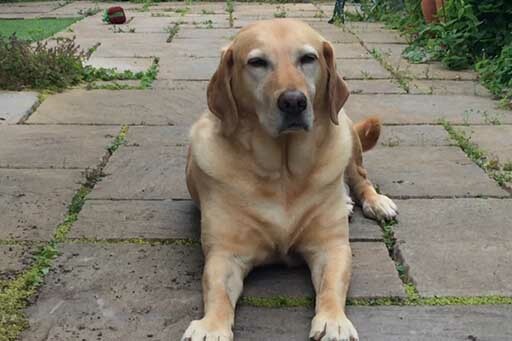 Early treatment involved joint supplements and anti-inflammatories – as his condition progressed thanks to his devoted owners he received hydrotherapy, physiotherapy and laser therapy. 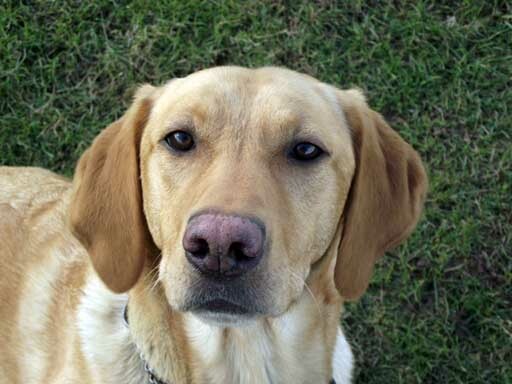 Despite this treatment at the end of last year Archie suffered a dramatic deterioration in the comfort in his left elbow – he was hopping along almost unable to weight bear, but still bravely coping with the discomfort with his usual cheerfulness. In addition to his joint supplements and anti-inflammatories three additional powerful prescription drugs were added to his treatment to try to keep him comfortable and mobile. We discussed Regenerative Therapy with Archie’s loving owners and they made the decision for Archie to be the first patient to under-go treatment using our Regenerative Therapy service. With the development of regenerative medicine, an entirely new treatment option has opened up for patients like Archie – a treatment that can be used in combination with usual medicine and surgery or in place of such treatments. Being able to withdraw three powerful prescription drugs from Archie’s treatment – with Archie more comfortable and mobile than he was whilst he was on them – has been a very positive achievement and those drugs are still available in the future if they are needed. Also with Archie’s stem cells now being stored frozen in a cell bank we can repeat a cycle to stem cell and PRP for Archie at any stage in the future. This gives us the prospect of keeping Archie comfortable and mobile for the years ahead – something which Archie and his loving owners so deserve. Huge congratulations to Archie (and his owners) for being our first Regenerative Therapy patient, and for being voted Quantock Vet’s Pet of the Month!